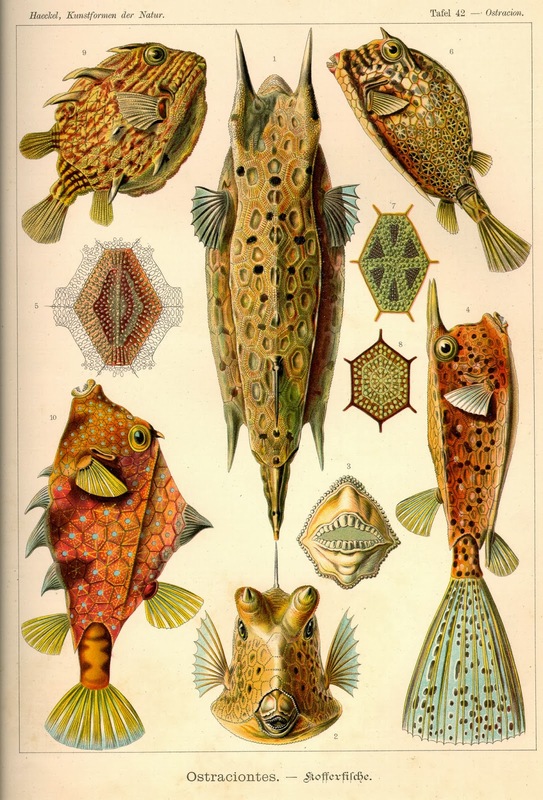 "Not just a book of illustrations but also the summation of his view of the world." 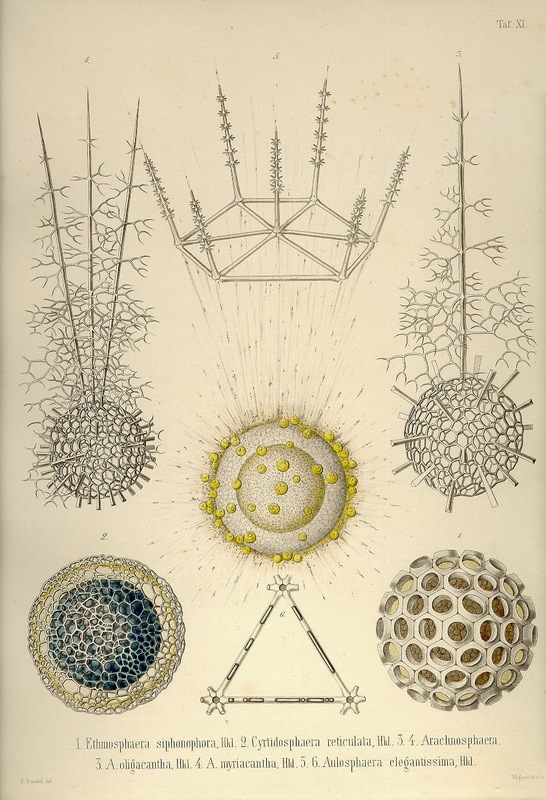 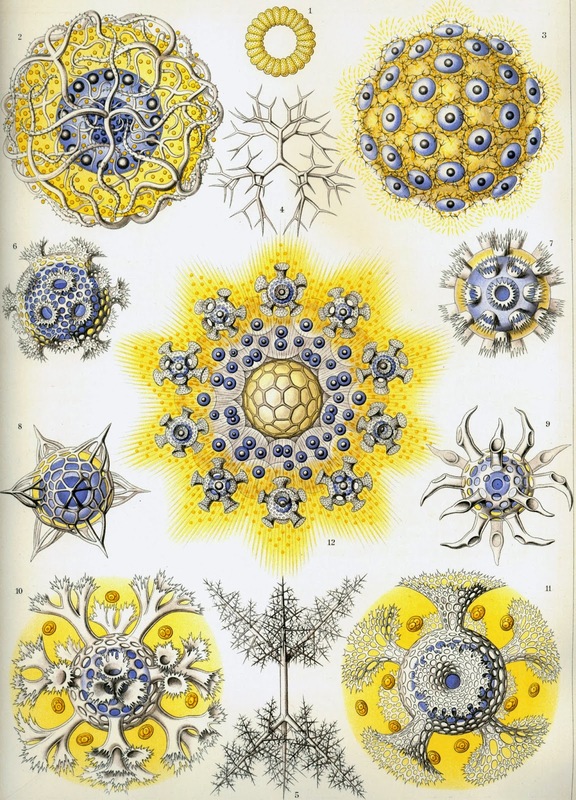 Kunstformen der Natur is a book of lithographic and autotype prints by German biologist Ernst Haeckel. 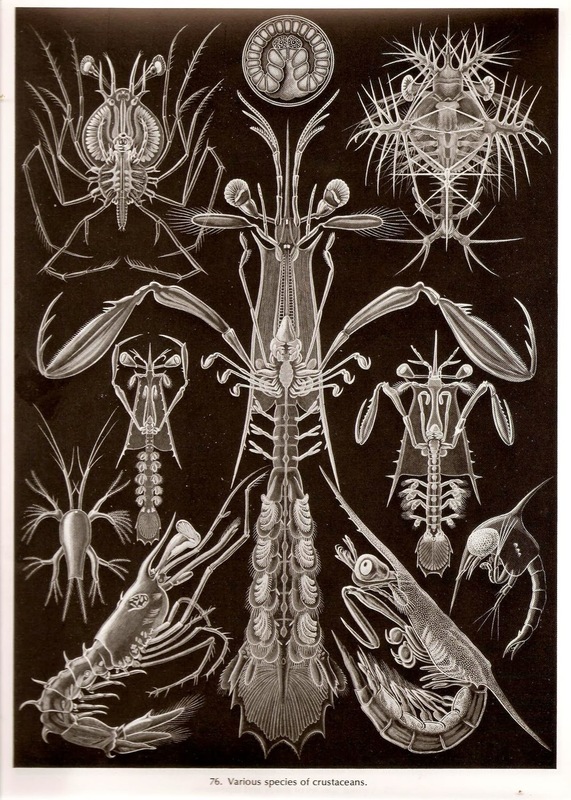 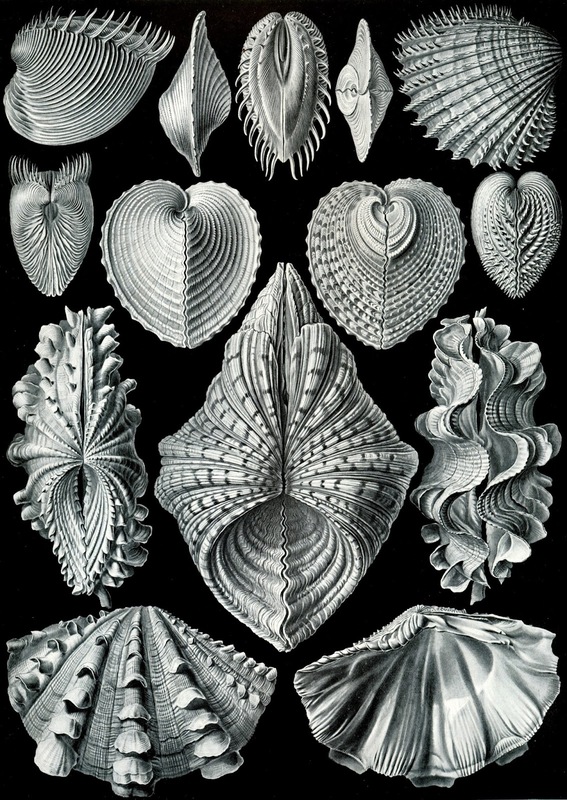 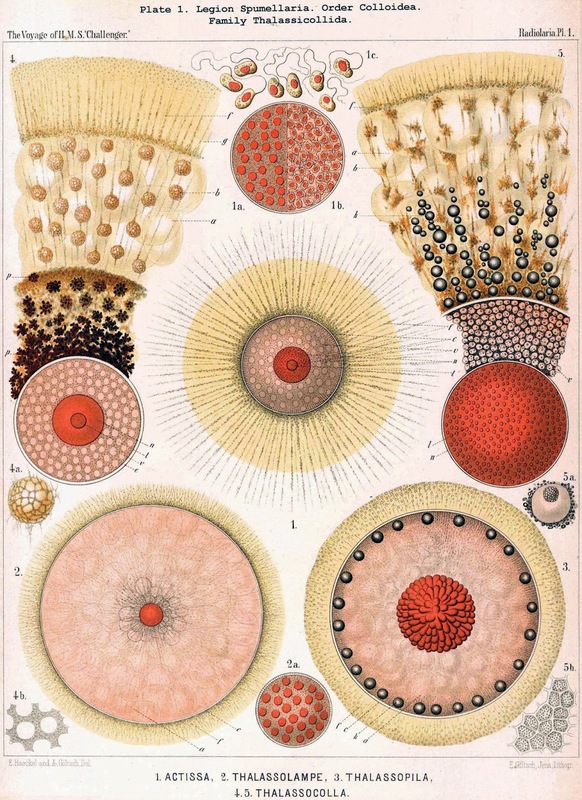 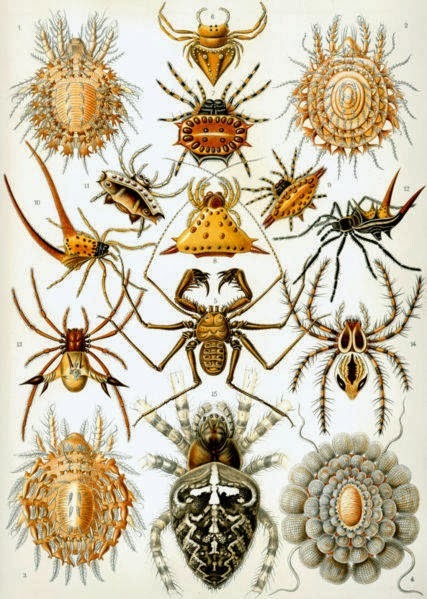 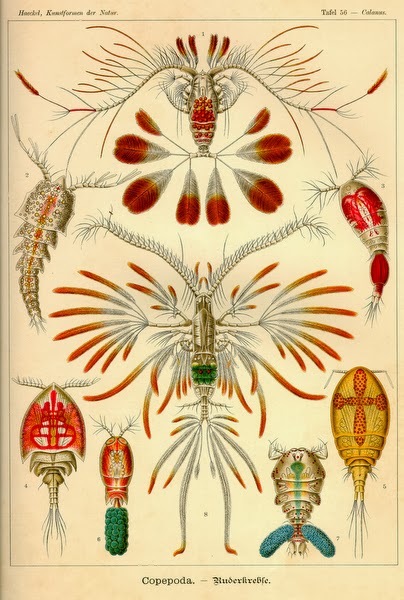 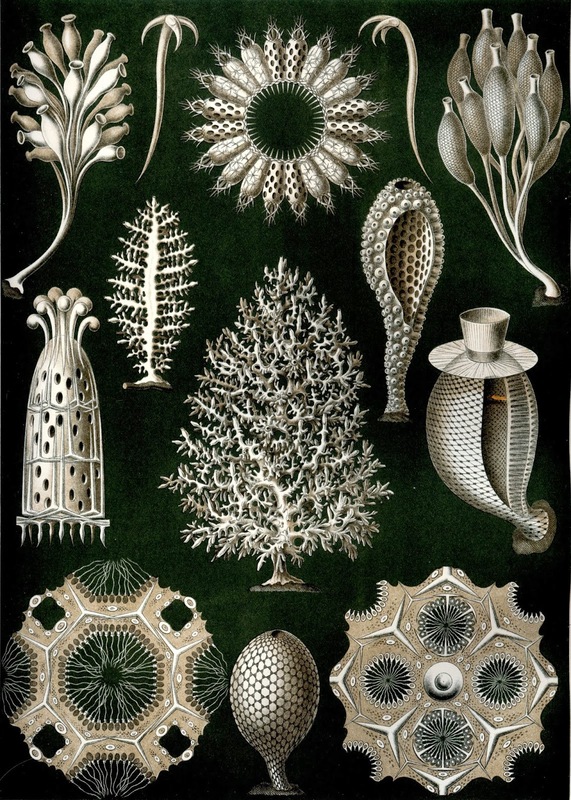 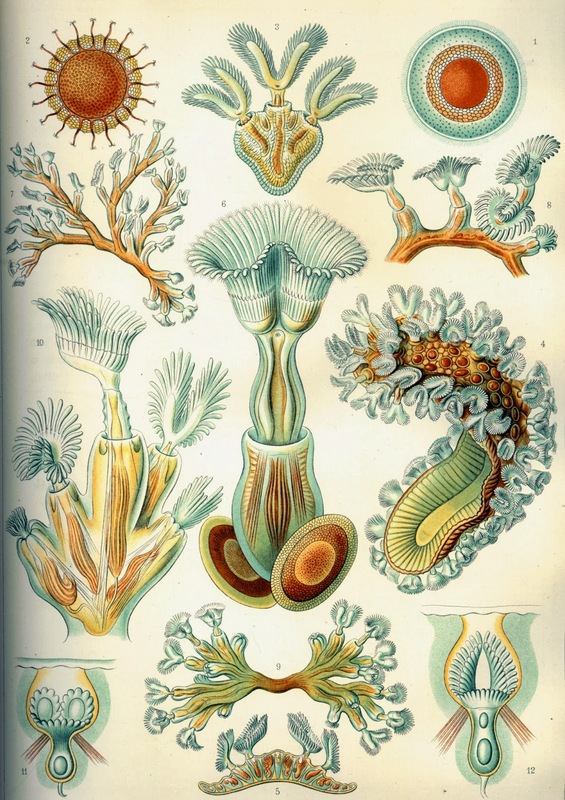 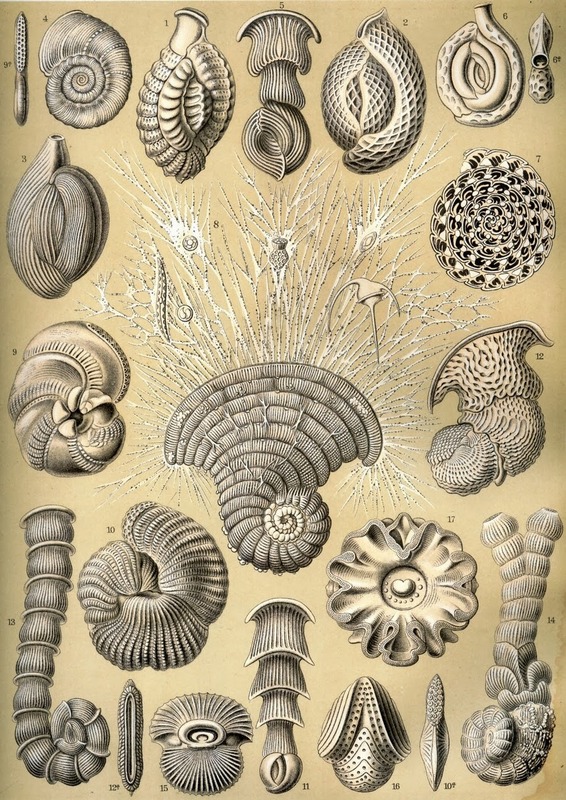 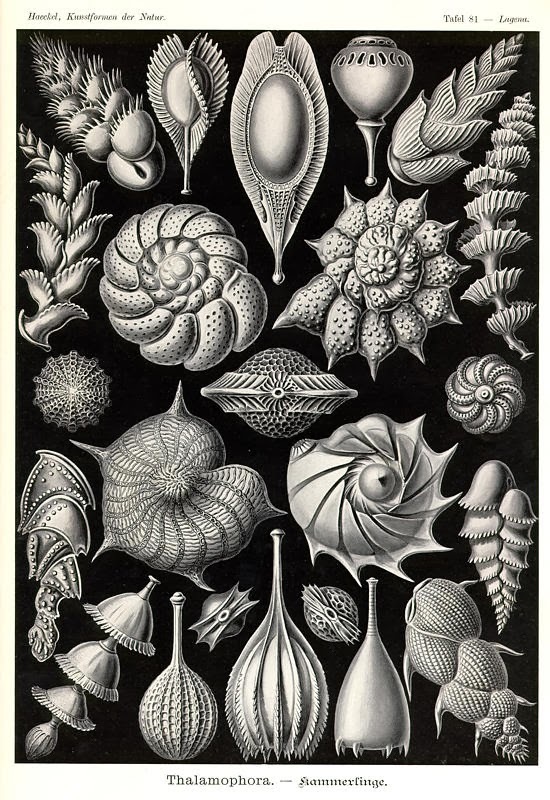 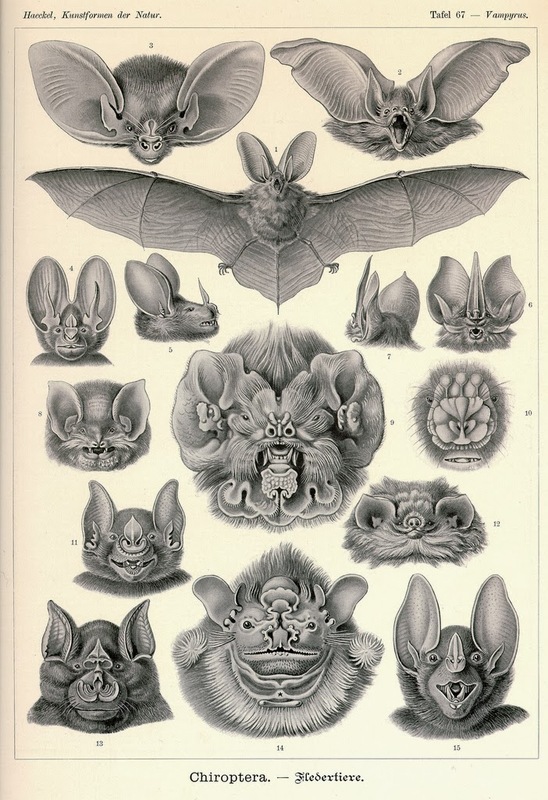 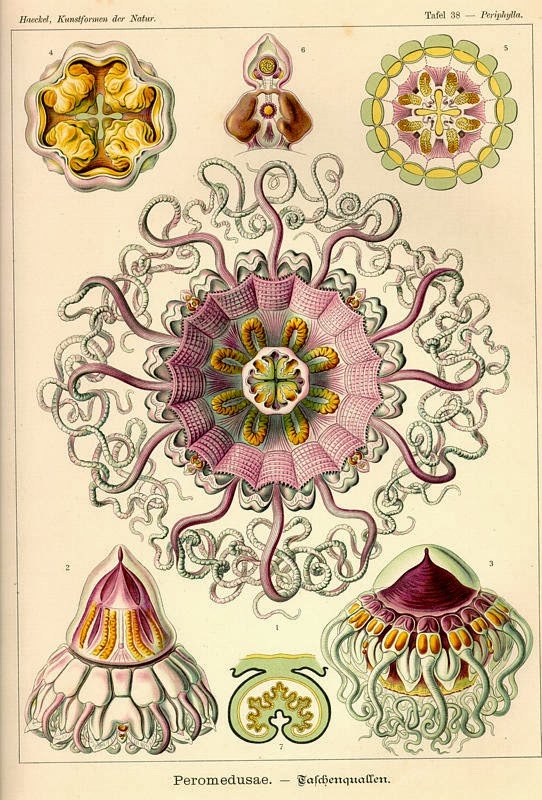 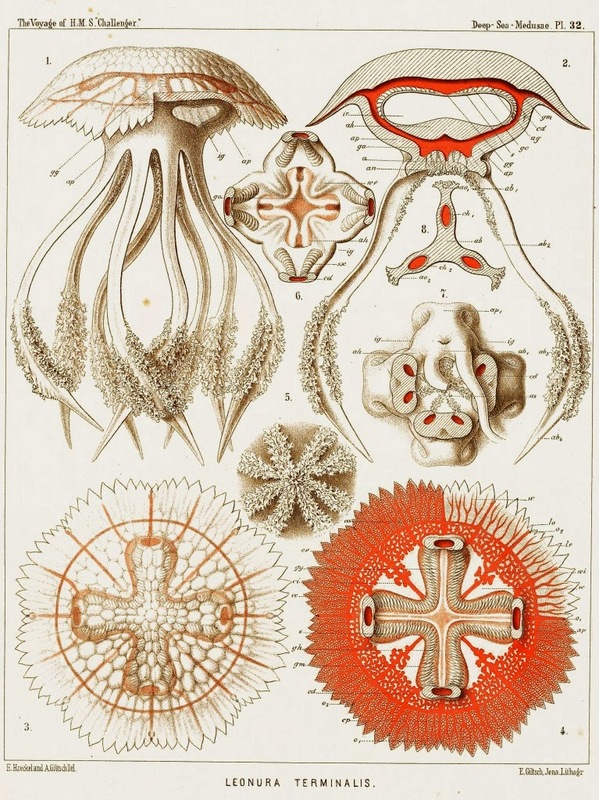 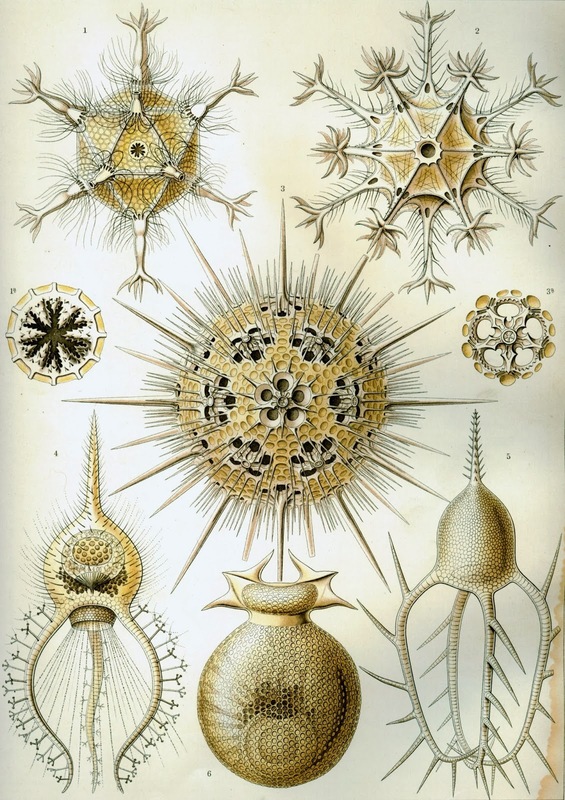 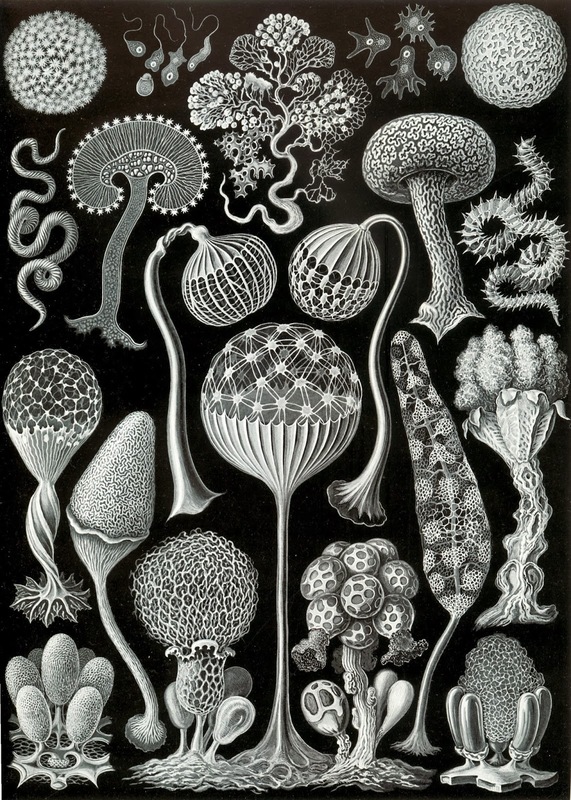 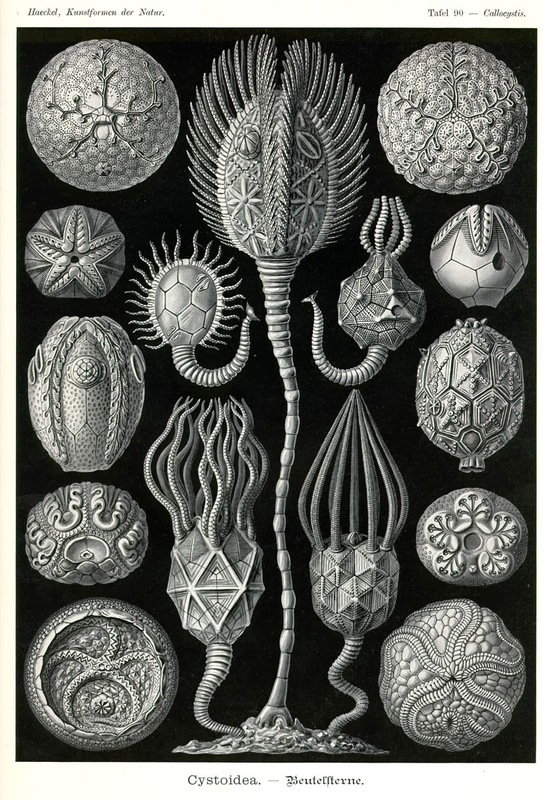 Originally published in sets of ten between 1899 and 1904 and collectively in two volumes in 1904, it consists of 100 prints of various organisms, many of which were first described by Haeckel himself. 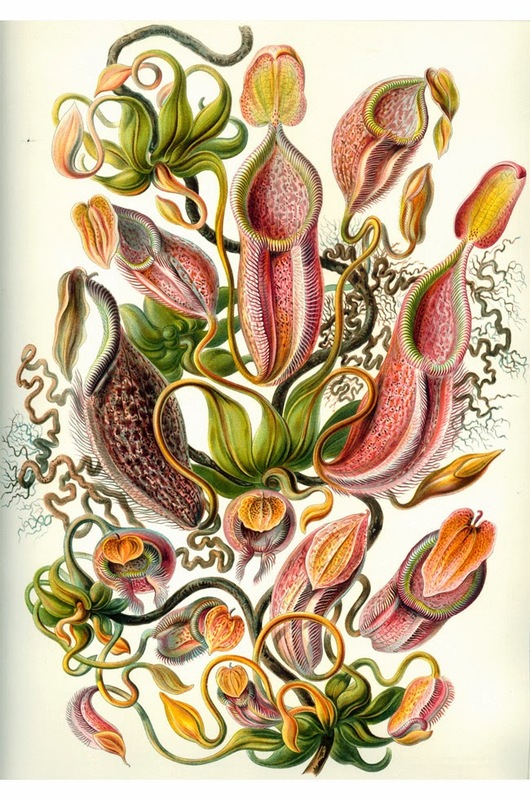 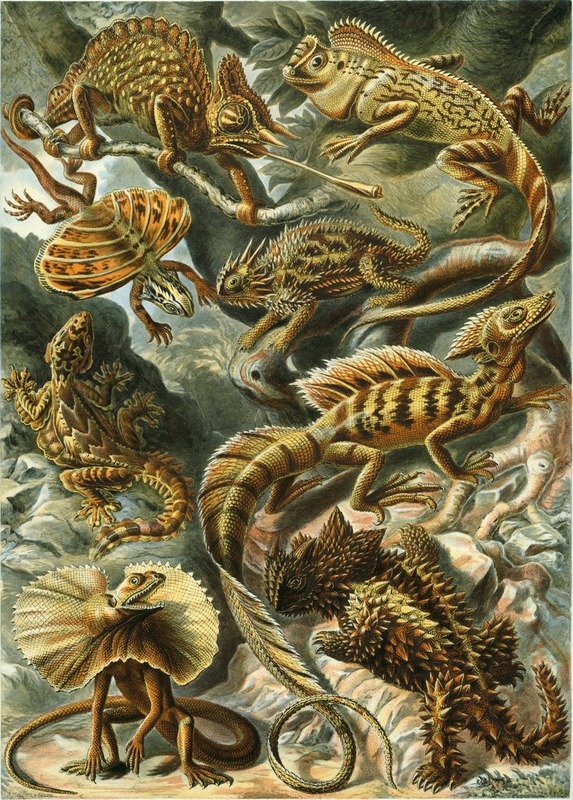 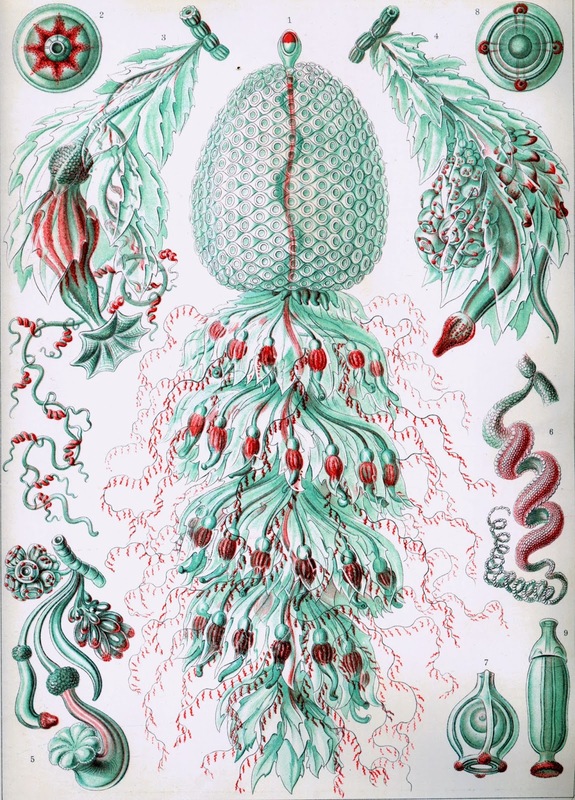 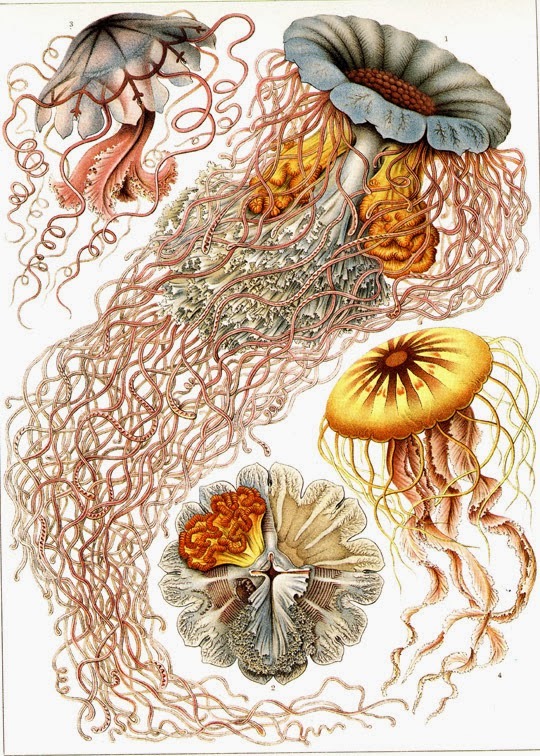 Over the course of his career, over 1000 engravings were produced based on Haeckel's sketches and watercolors. 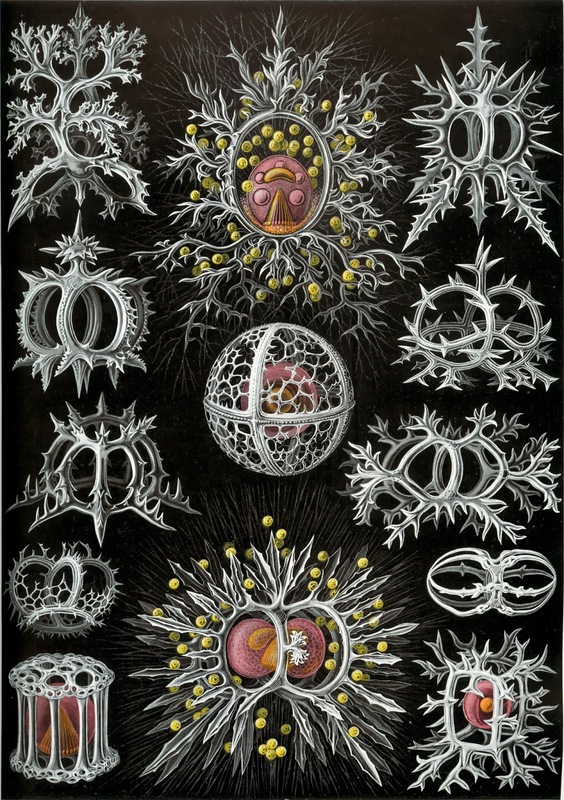 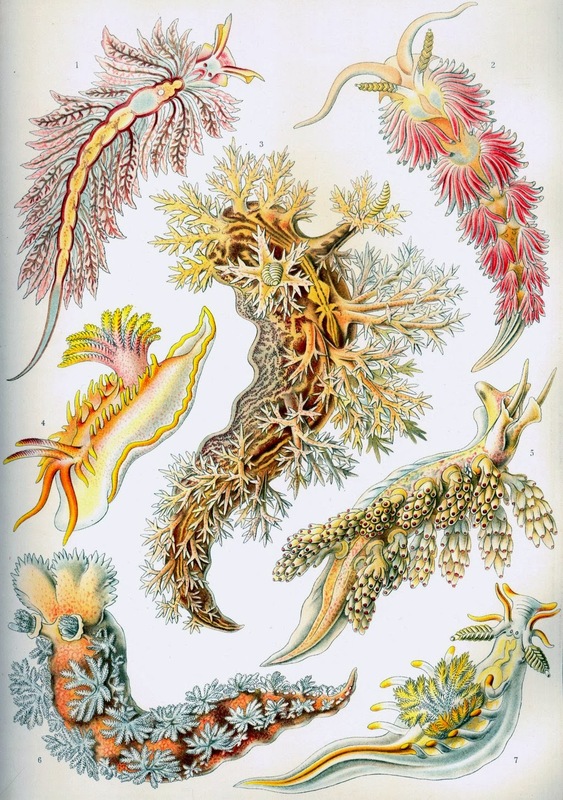 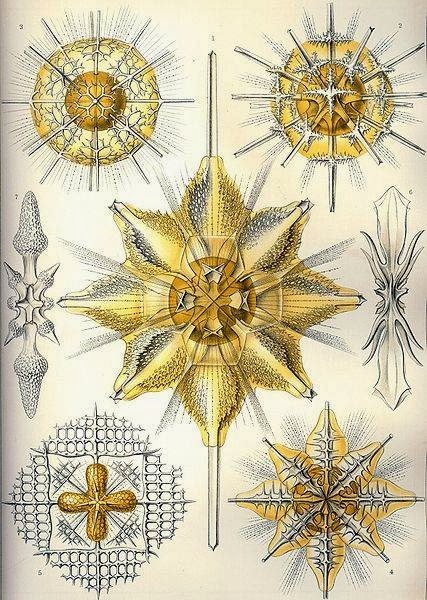 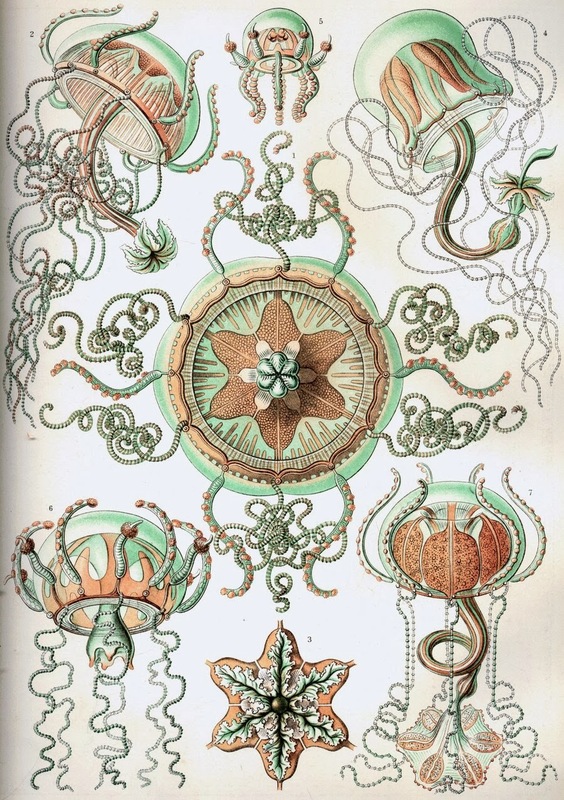 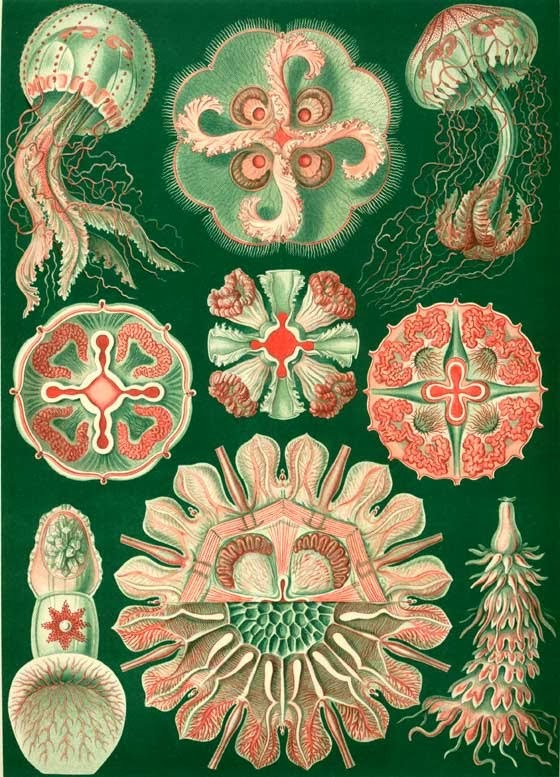 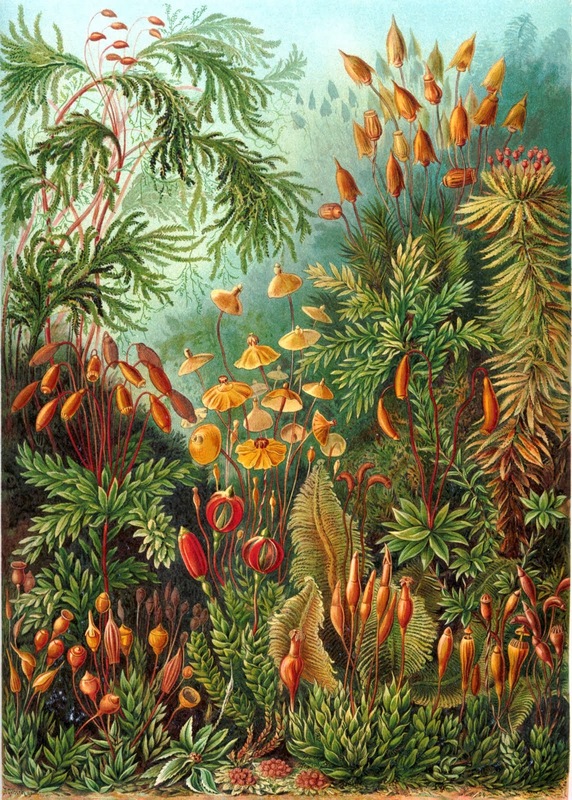 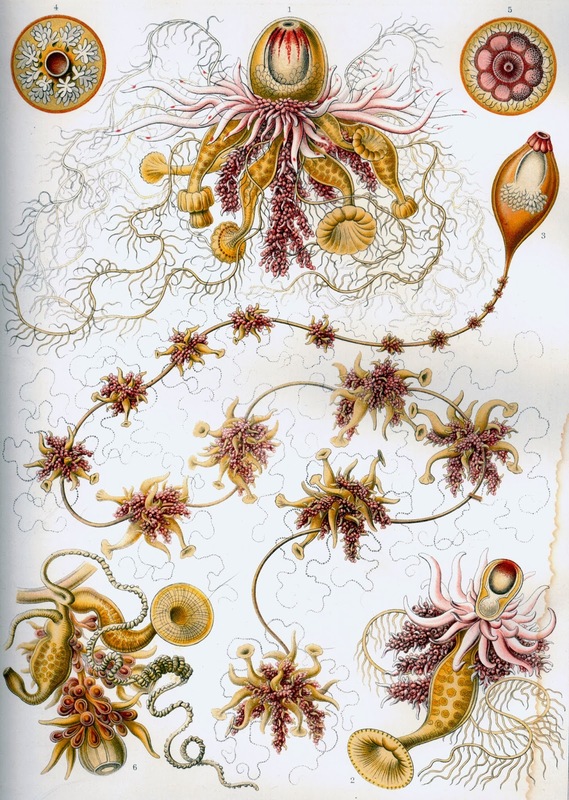 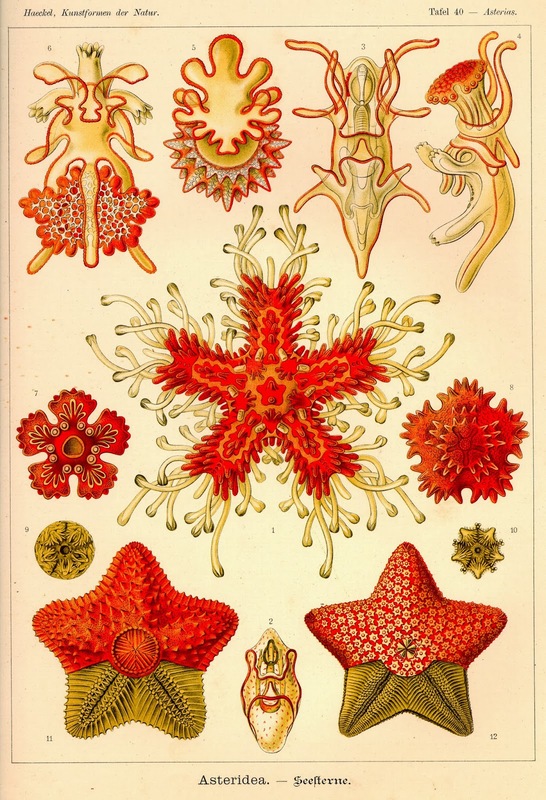 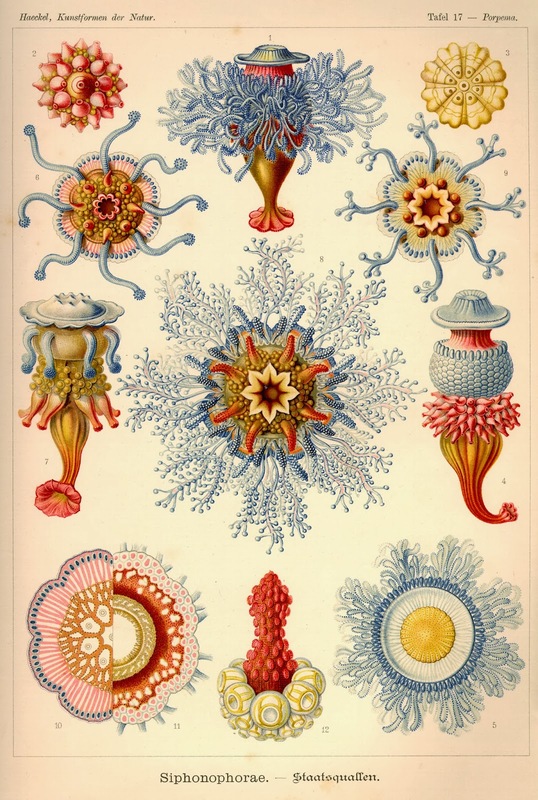 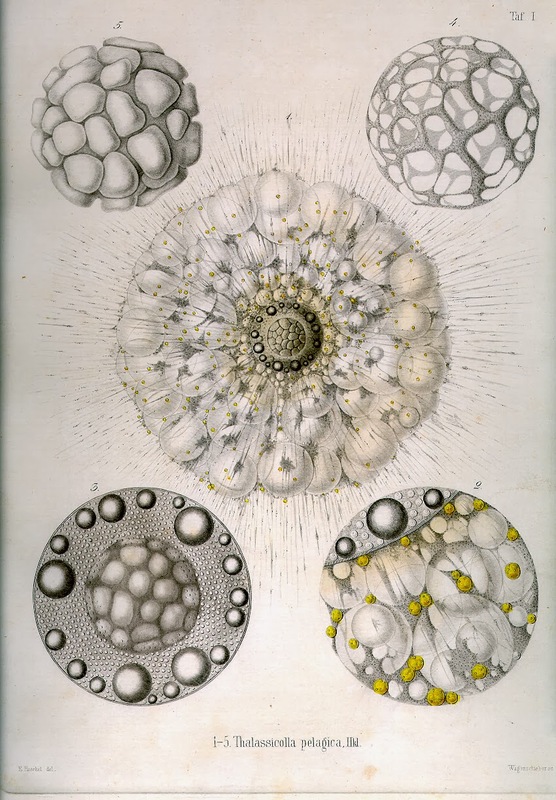 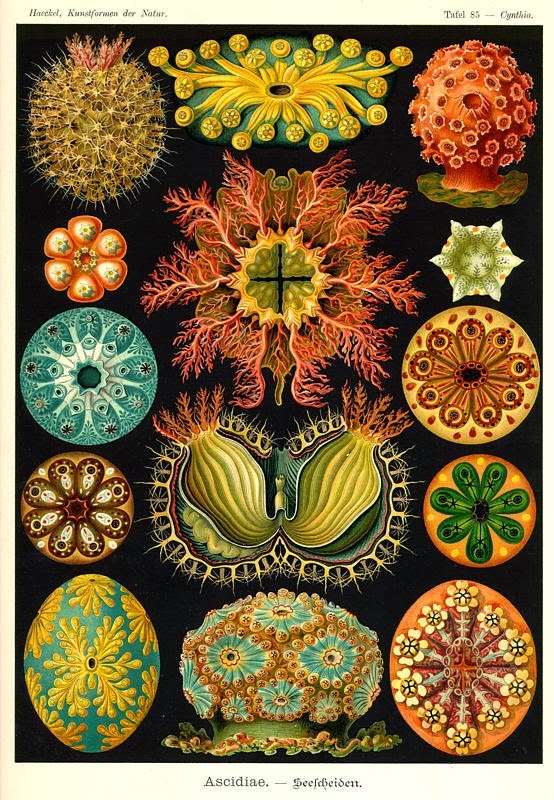 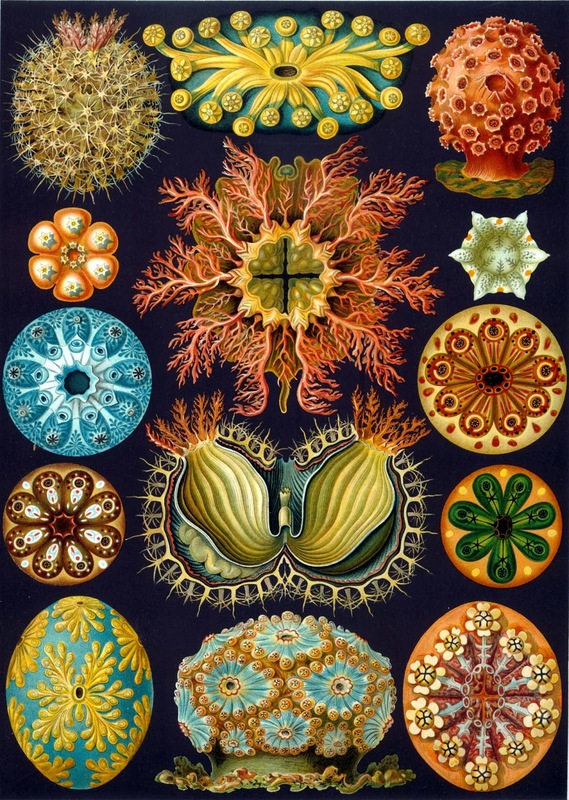 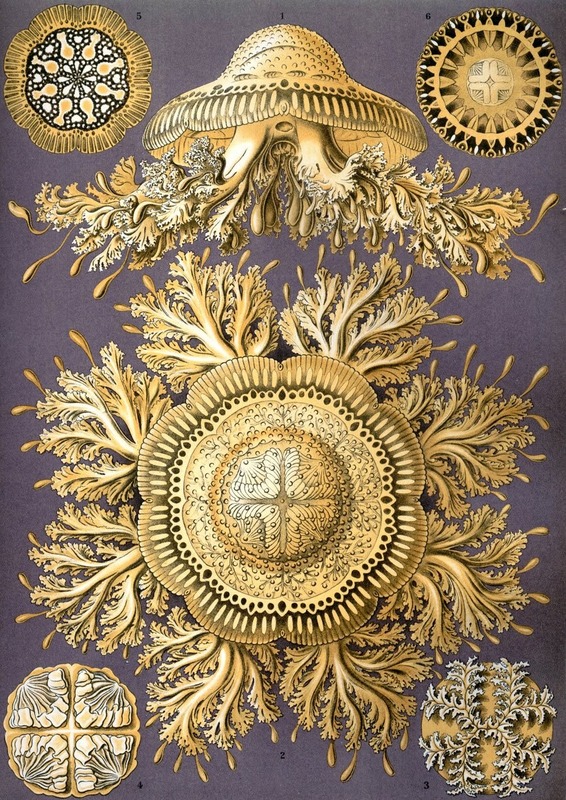 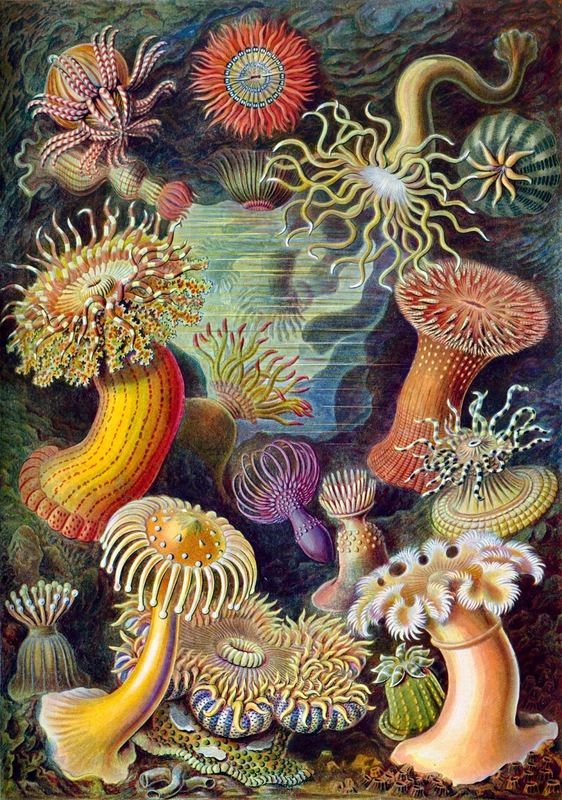 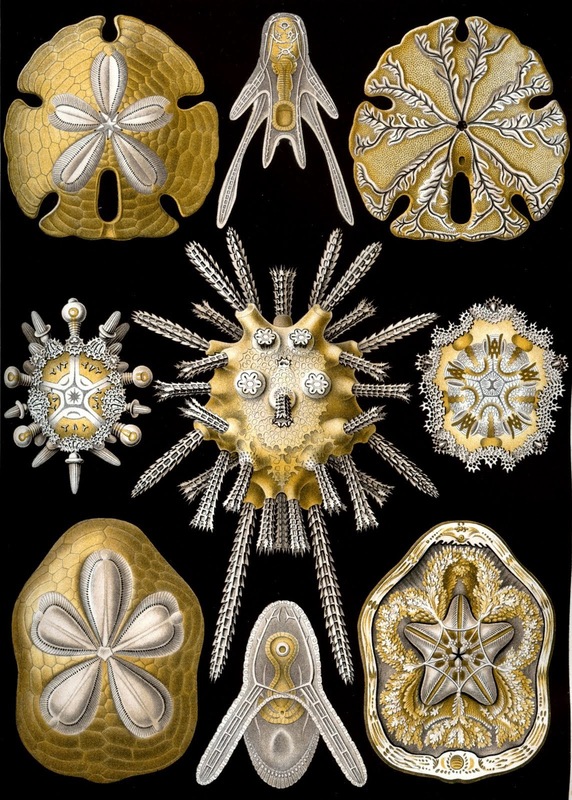 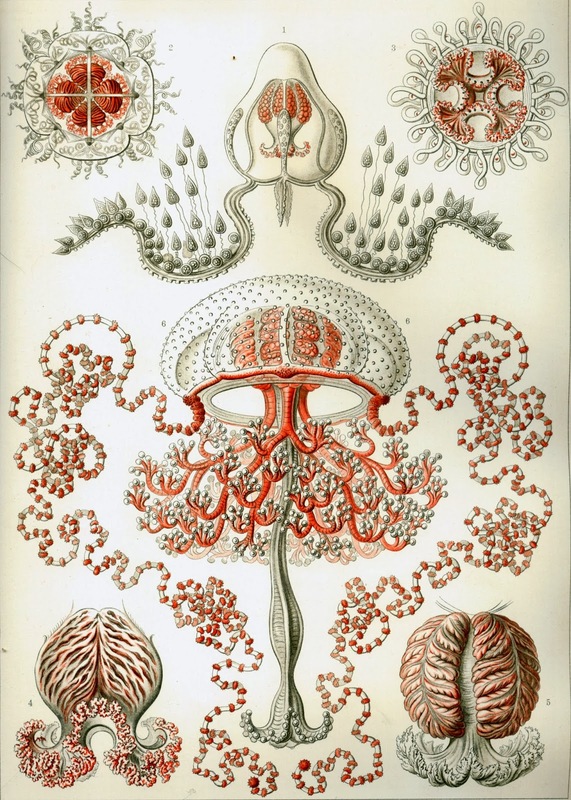 I love the inspiring work by Ernst Haeckel!